Raised by Wolves Musings of a Georgia writer. 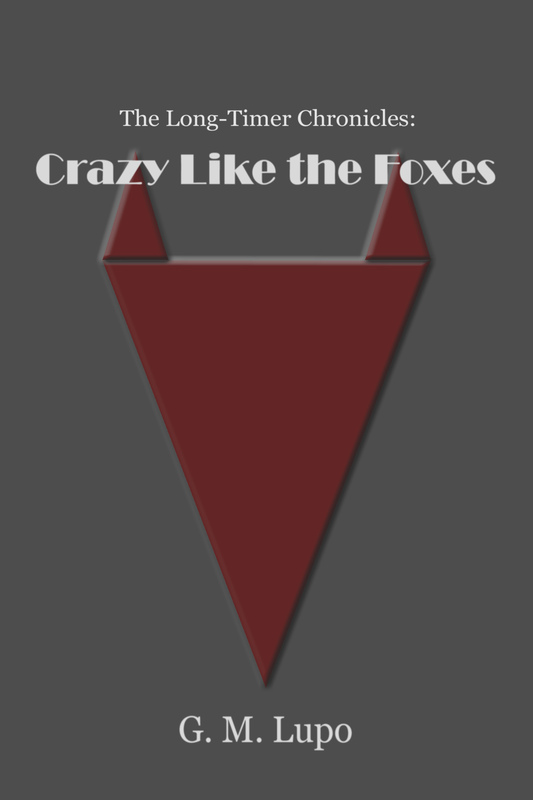 Enter to Win a copy of Crazy Like the Foxes! Enter to Win a copy of Crazy Like the Foxes! Now through October 31, enter to win an autographed copy of The Long-Timer Chronicles: Crazy Like the Foxes, from Goodreads. Twenty copies are available. The giveaway runs until October 31, and winners will be announced early in November. Crazy Like the Foxes tells the story of Charles and Renee Fox, a married couple who have been together for over eleven hundred years. Beginning in the waning days of the Roman Empire, this book tracks Charles and Renee throughout the history of Europe, all the way to modern-day New York. It’s filled with action, adventure, romance, and lots of humor. Readers will also meet two of Charles and Renee’s four children, as well as others who, like the Foxes, have incredibly long life spans. When a couple has been married for over eleven hundred years, there’s very little they haven’t encountered. Join Charles and Renee Fox on their romp through history and meet some of their friends and contemporaries. From the fall of the Roman Empire to the rise of the modern industrial state, they’ve been a part of it all! For more details and, to enter, visit the giveaway page at Goodreads!